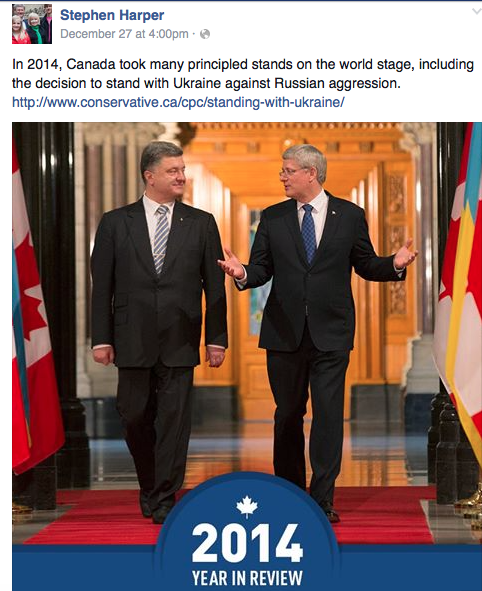 On this page, people can also let Harper know that they stand with his pledge to support Ukraine by signing the page below. 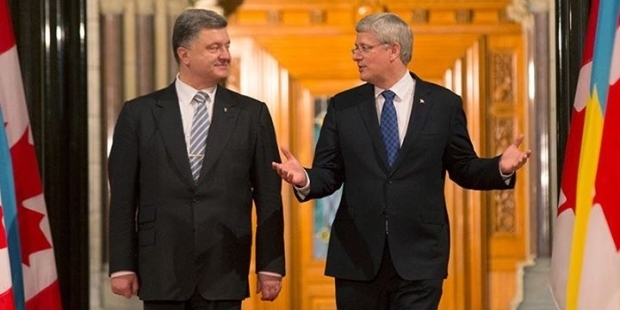 This entry was posted in English, English News, Others, Pictures, War in Donbas and tagged #RussiaInvadedUkraine, #UkraineUnderAttack, Canada, PM Harper, support for Ukraine, Ukraine. Bookmark the permalink.